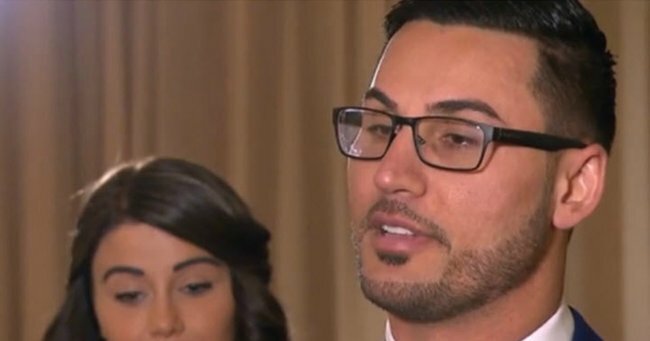 Salim Mehajer could be facing 10 years in prison. 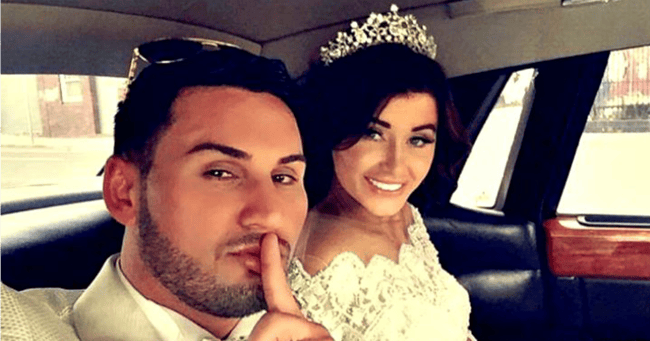 Remember Salim Mehajer, the controversial Sydney deputy mayor who threw Auburn’s Australia’s most outrageous wedding of the year? Well, according to The Daily Telegraph, the millionaire property developer has landed himself in just a little bit of legal hot water. It turns out the Australian Federal Police (AFP) have recently issued Mehajer and seven of his associates court attendance notices for electoral fraud offences relating to his successful 2012 Auburn Council campaign. Watch the ‘Behind The Scenes’ edit of Salim and Aysha’s pre-wedding video (post continues after video). The investigation involves both his sister Fatima, his brother-in-law Jamal Elkheir and five others who ran as candidates in the same poll. Apparently, something seemed just a touch fishy to the AFP when, in the weeks leading up to the ballot, the Australian Electoral Commission was inundated with requests from people wanting to change their enrolment address to Auburn Council’s first ward. Surprise, surprise, the first ward just so happened to be where Mehajer was running as a candidate. It turns out the AFP have been keeping a close eye on the wealthy 29-year-old for the three years since his election. 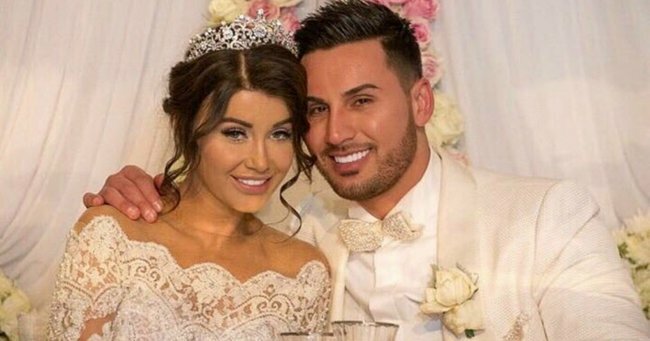 If proven guilty of forging documents, Mehajer could be looking at up to 10 years in prison, while his sister and colleagues are facing maximum jail sentences of two years each. It’s just the latest legal scandal for Mehajer. Only last month he was in court pleading not guilty to intimidating Bruce Herat, the father of Sydney siege survivor Joel, at Anytime Fitness Gym in Burwood. In a separate legal incident, Mehajer is also being sued for nearly $2 million by a commercial finance broker. No stranger to the courtroom by now, he’ll find himself in Sydney’s Downing Centre court in February. It certainly hasn’t been a breezy end to 2015 for Mehajer, that’s for sure. On Friday he also learned that his council position will be eradicated when Auburn merges with Holroyd Council in the coming months. That won’t be enough to derail his dreams of becoming prime minister, though. 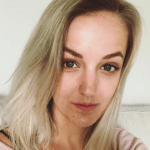 “I have my positive mindset. Despite the change, I believe the outcome will be great,” he told The Telegraph. What’s your take on Salim Mehajer?